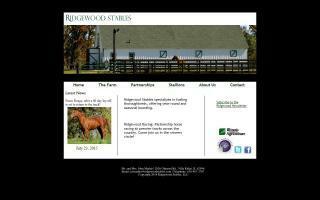 Thoroughbred Horse Farms and Stallions Directory - Page 5 - O Horse! Year round & seasonal boarding stables. Foaling and breeding stables. 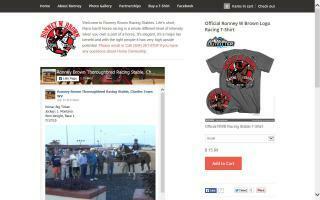 Ronney W. Brown - Thoroughbred race horse trainer. We provide excellent care for Thoroughbred broodmares. 12x16 foaling stalls. 12x12 rubber mat lined stalls, all w/ windows. Brand new facilities. Newly fenced pastures. 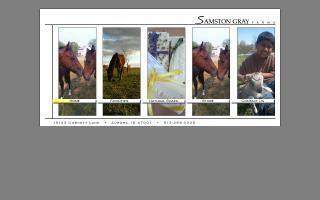 Over 20 years of experience in the Thoroughbred business. Thoroughbred farm specializing in the breeding, raising, and training of top quality Thoroughbreds for race, sport, show, and pleasure. Standing 2 impeccably bred stallions, including Montbretia, a winning son of Meadowlake, and Painting Freedom, a black and white overo stallion dual registered with both the Jockey Club and APHA. Show casing the versatility and tractability of the Thoroughbred is our ultimate goal. 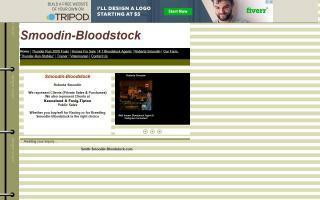 Thoroughbred bloodstock agents. See our web site to view the pedigrees and photos of the horses we currently have available for sale. 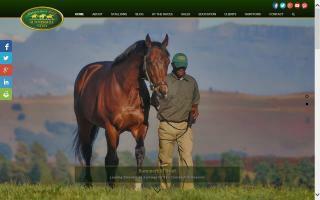 Champion thoroughbred racehorse breeder of South Africa. We breed Thoroughbreds and TB/Welsh crosses for hunters, eventing and racing. Pony hunters, pony jumpers, eventing, dressage and racing are our main disciplines. We also play mounted games for fun. We stand two TB stallions, a Welsh Stallion and a Sport Pony stallion at stud. We start, train and sell horses and ponies that we breed and for clients. Please visit our website and contact us for information. Training in combined, dressage, and jumping. Standing gorgeous, correct 16.2 Thoroughbred stallion. Throws eye-catching large-boned offspring. Also racing partnerships. 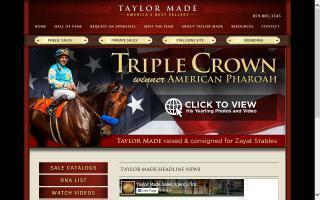 Taylor Made Sales Agency, Inc.
We are a facility for retired TB racehorse retraining, with our main goal being to safely transition young thoroughbred athletes from racetrack to show ring. We hold the "Sport of Kings" challenge, an event that creates incentive for ownership and competition. Every fall, it's held with cash awards and prizes for those ex-racehorses that go on to second careers. We also have a youth program that targets young riders that compete with an off track thoroughbred. We also offer many re-trained young athletes for sale.